Saturday morning is the right time for cartoons, and it was the right time for Jeph Loeb's Marvel Television Presents panel at San Diego Comic-Con, which focused entirely on the company's animated output. It also featured a full presentation of the forthcoming Spider-Ham episode of Ultimate Spider-Man, in which Loki turns Spider-Man into a pig for fellow Asgardians to hunt through New York. 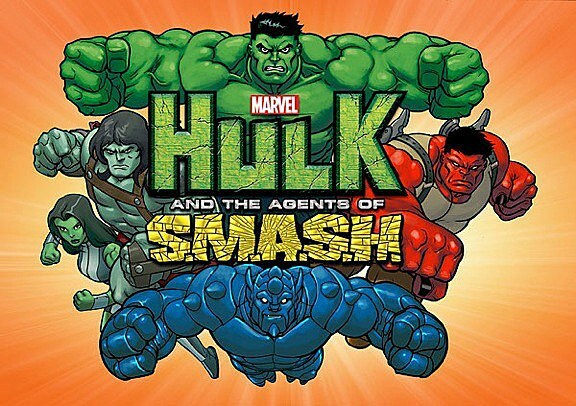 Loeb also aired a clip from Hulk and the Agents of S.M.A.S.H. and test animation for Avengers Assemble, the follow-up to Avengers: Earth's Mightiest Heroes, and shared the titles of the comic bookn stories that inspired the second season of Marvel Knights. 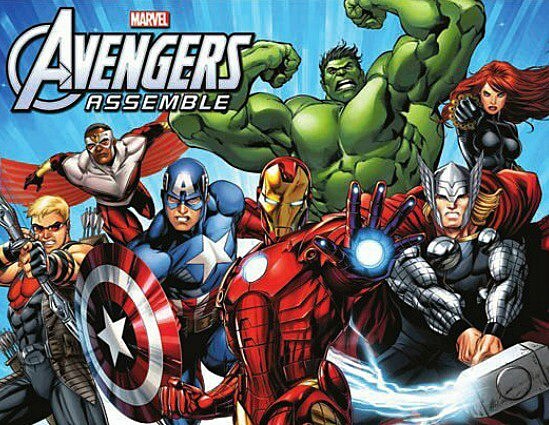 The new Avengers series features the movie line-up plus Falcon, and aims to capture the movie's tone and scale. The clip Loeb shared showed the team going up against a rampaging monster in New York City. It certainly continued the Thor/Hulk relationship we saw in the movie, but it thankfully also gave Hawkeye back some of the wit he was missing from Jeremy Renner's version. Neither Falcon nor Black Widow appeared in the test footage. Loeb made a special point of clarifying that Avengers: Earth's Mightiest Heroes was not cancelled, as such. He said the order was always for 52 episodes, and likened the transition to Avengers Assemble -- which is in continuity with the previous series -- to the transition of creative teams on superhero comics. The clip from Hulk and the Agents of S.M.A.S.H. showcased how they plan to distinguish the five 'Hulks' on the team. Hulk is Hulk; She-Hulk has energy-projecting punches; A-Bomb is the team joker who can turn into a rolling wrecking ball; Skaar has a sword; and Red Hulk has guns. - The Eternals, by Neil Gaiman and John Romita Jr.